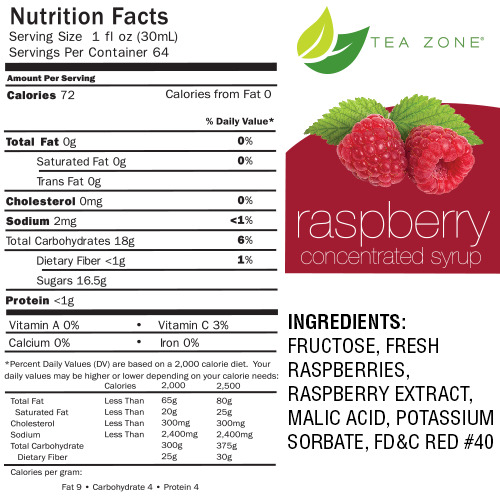 Raspberry bubble tea syrup used to make Raspberry boba smoothies, Raspberry boba slushies, and Raspberry flavored green / black teas. Raspberries are tangy and tart-y fruits which not only burst with flavor but are packed with nutrients such as Vitamin C. Get your daily dose of this sweet and tangy fruit by mixing in our Raspberry Syrup with your favorite drinks. 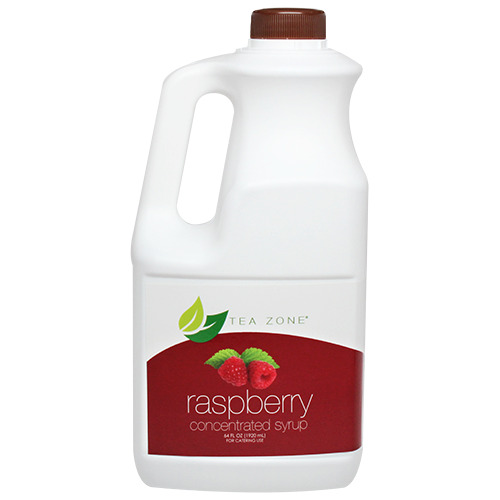 Made with quality ingredients, this syrup ensures that you get good quality raspberry flavor with every sip. Blend this syrup with some yogurt, water and ice and garnish with some whipped cream. Like this item? Try our Rose Bubble Tea Syrup!